The message from Oscar-winner Juliette Binoche is clear: Steven Spielberg needs more women in his movies. Last week, the Forward looked at Polygraph’s study on the ratio of dialogue spoken by men to that spoken by women in Hollywood movies – to no one’s surprise, it’s depressingly high – and found Steven Spielberg complicit in that inequality. Eight of his films were in the top 100 analyzed in which 90% or more of the dialogue was spoken by men, while only one ranked in the top 100 for gender parity, and none in the top 100 films in which women have 60% or more of the lines. Binoche, who won an Academy Award for her role in ‘The English Patient,’ is not content to let Spielberg’s overwhelming preference for male leads go unquestioned. While participating in a panel discussion at the Cannes film festival this past weekend, the sought-after French actress relayed a conversation she had with Spielberg about the relative dearth of female leads in his films. “Binoche said he defended himself, reasoning that he had made The Color Purple in 1985,” the Guardian’s Nigel Smith wrote of her comments. “Since then, all of his films have featured male leads,” he noted. Spielberg wasn’t the only director Binoche discussed at the panel, at which she appeared on behalf of the new not-for-profit production company We Do It Together, which focuses on increasing opportunities for women in Hollywood. She also mentioned Martin Scorsese as a well-regarded director who, in her opinion, has failed to orient sufficient focus on women. So there you have it, Spielberg and Scorsese. 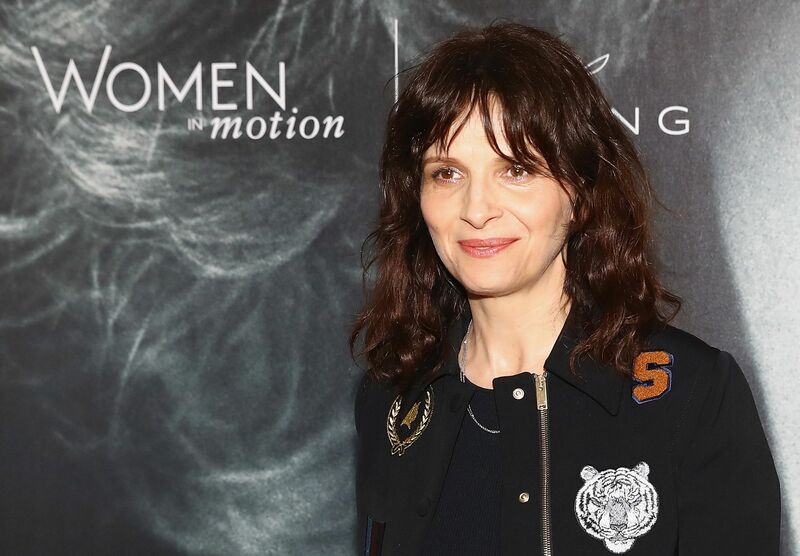 If you want Binoche on board for a future film – the actress has yet to work with either director – add a few more projects featuring women to your slate, first.